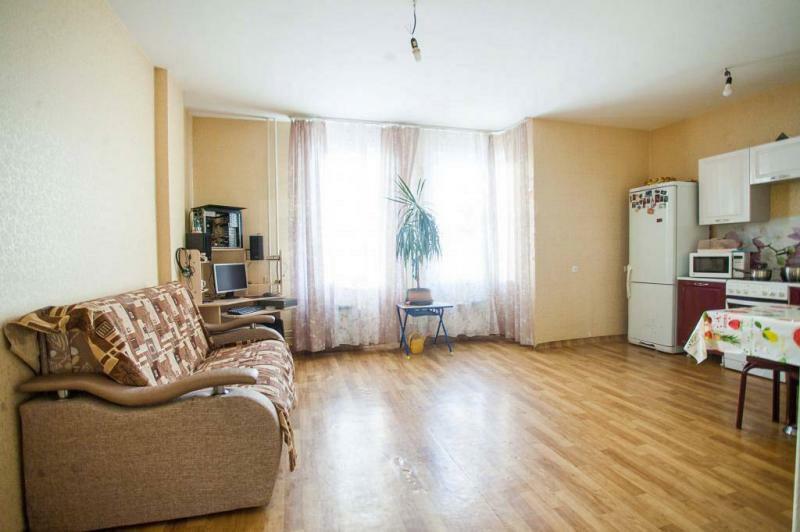 Sell ​​2 bedroom apartment (57,6 m2) in Krasnoyarsk, Siberia, Russia. The apartment is located on the 14th floor of a 17-storey building in a Neubauviertel. 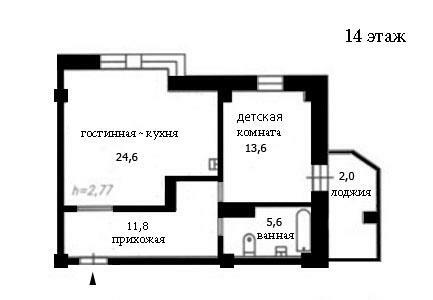 The apartment consists of 2 rooms, a large hall, a bathroom (including bath) and a large glassed loggia. 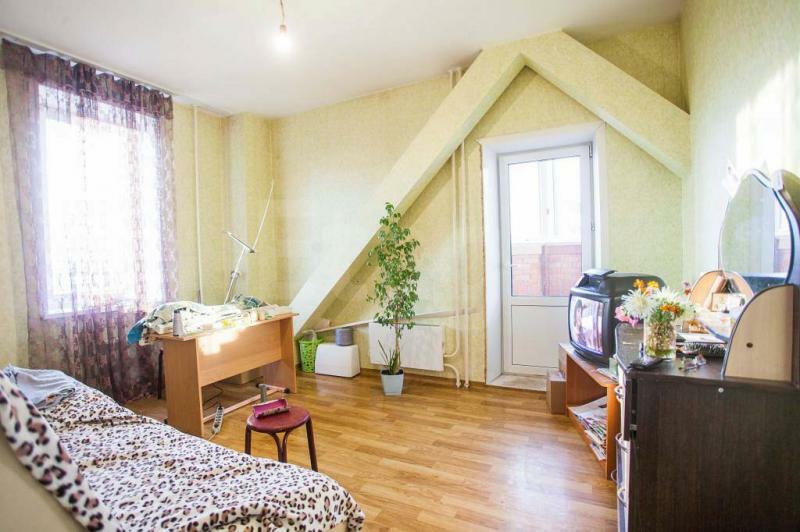 The ceiling height is 2.77 meters. The windows insulate perfectly and even in winter the apartment is nice and warm. Just outside the door you will find everything you need: grocery stores, kindergarten (right outside the door), school, playground, skate park, fitness center, bus stop, etc. By bus you are in a few minutes directly in the city center. 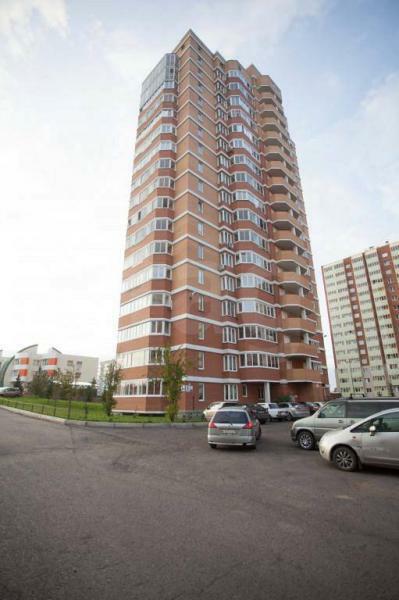 In 30 minutes you are at the airport or use the Trans-Siberian Railway, which drives right through Krasnoyarsk. The house was built in 2013, has 2 elevators, a garbage chute, an intercom for the front door and the floor is secured by a separate metal door. The monthly operating costs are under 50 euros.